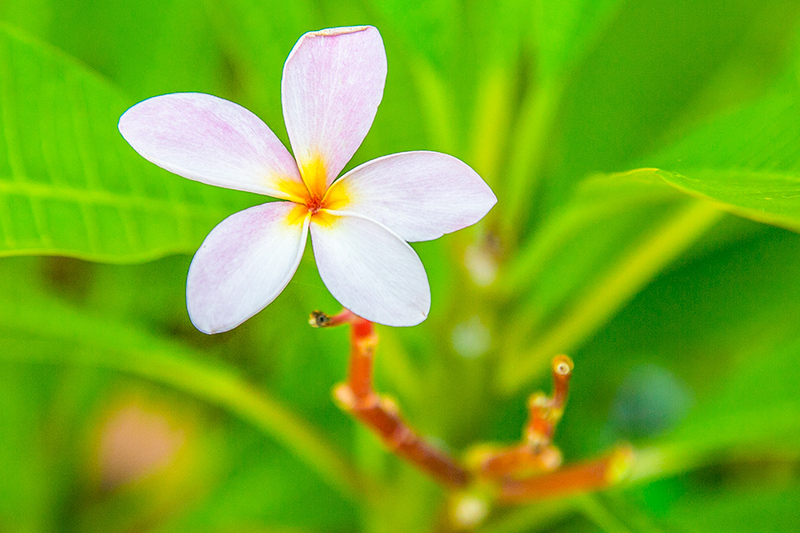 Be ready for wildflower photography! 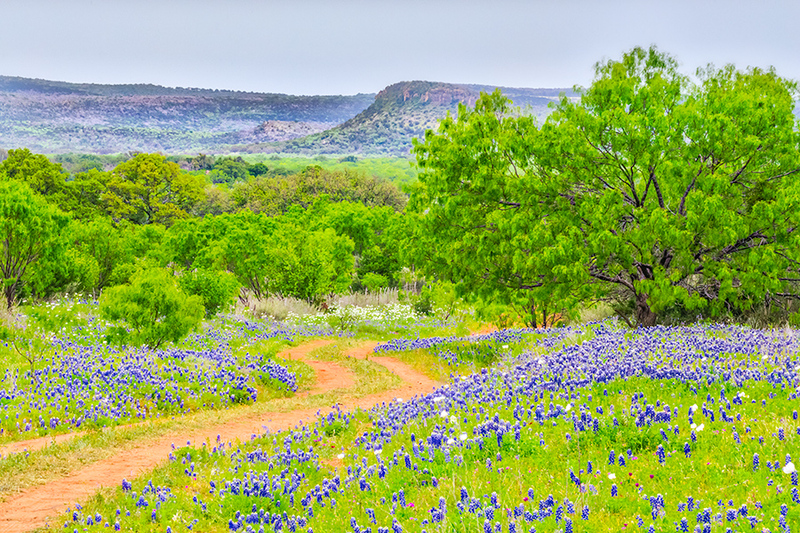 Texas is blanketed with the beauty of wildflowers in the Spring! 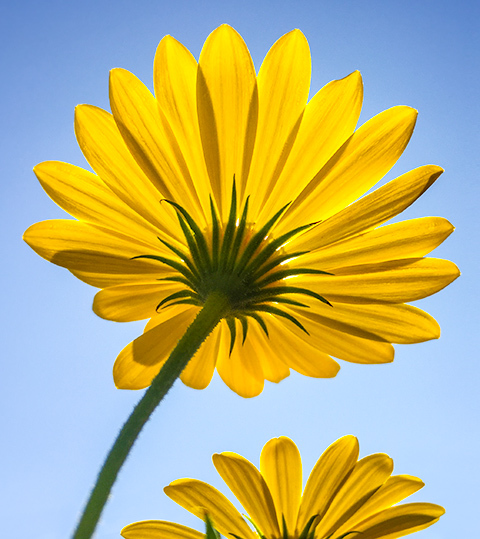 Weather conditions vary each year, so each year's wildflower season may bring us different results. Either way, you can be ready to get the best shots possible! 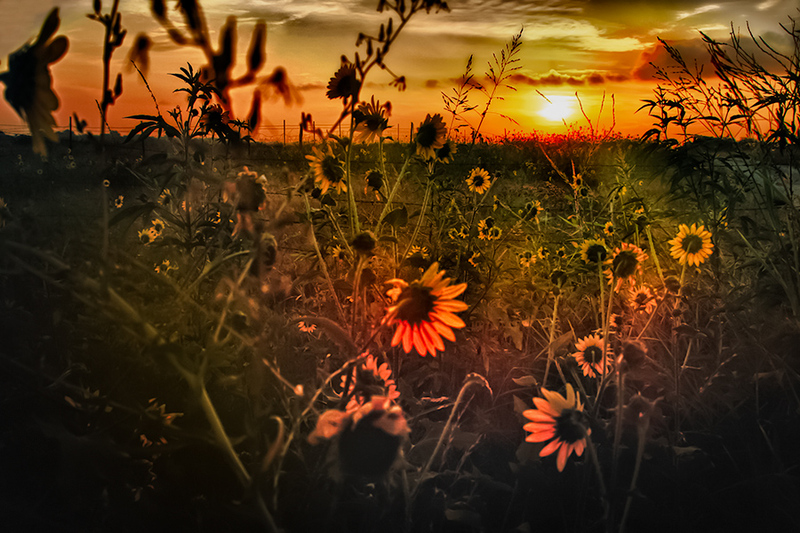 The Texas Hill Country is a great place to photograph wildflowers in the Spring! 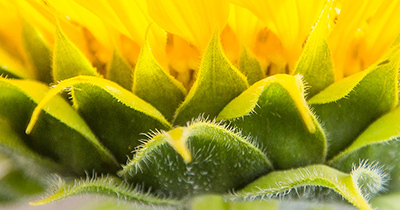 Be prepared with great tips in this short class in wildflower photography. 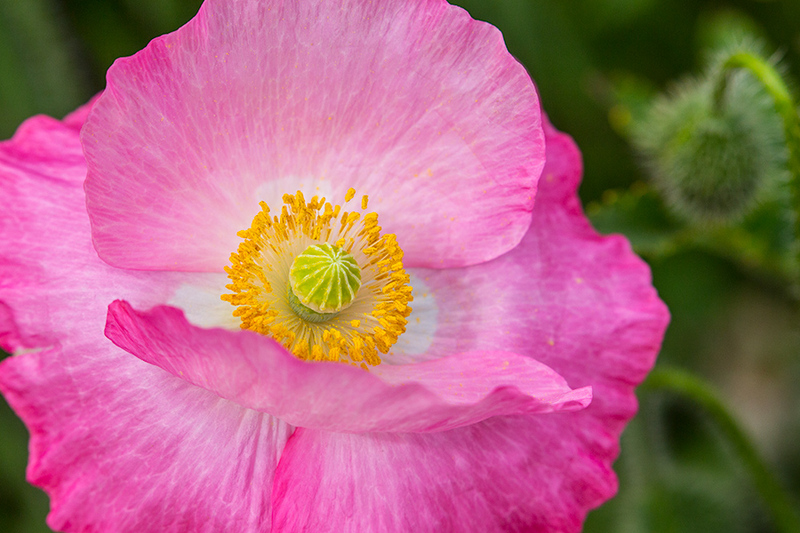 Whether you are using a DSLR, mirrorless camera, point-and-shoot camera or even a smart phone, you can get great wildflower shots! 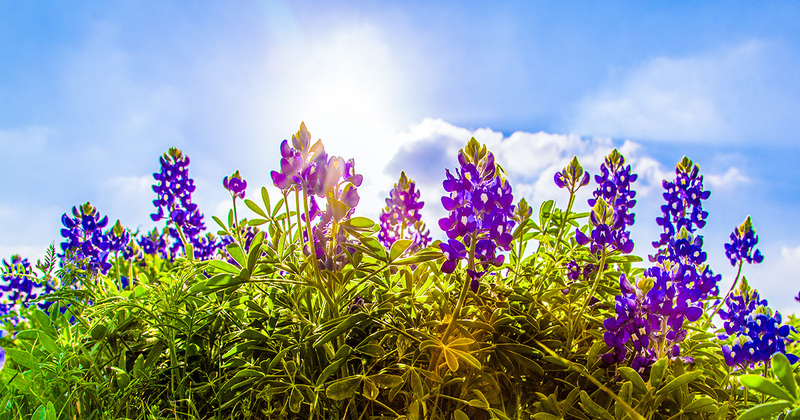 Bluebonnets generally peak in April. Will you be ready? 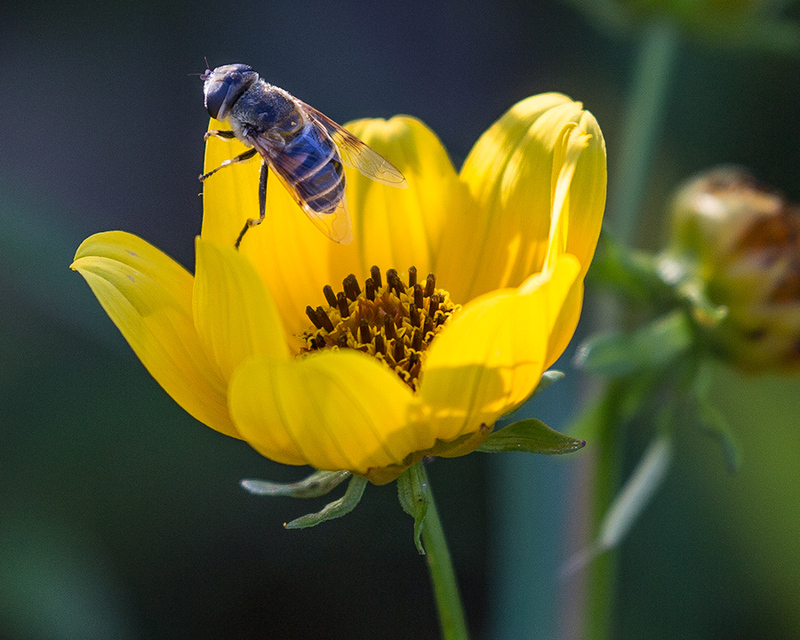 Student Comment: "The Wildflower Photography Class was very helpful and informative for anyone wanting to capture the beautiful wildflowers throughout Texas and beyond. We were shown many handy tips regarding shutter speed and aperture for getting sharp pictures throughout the entire photo. 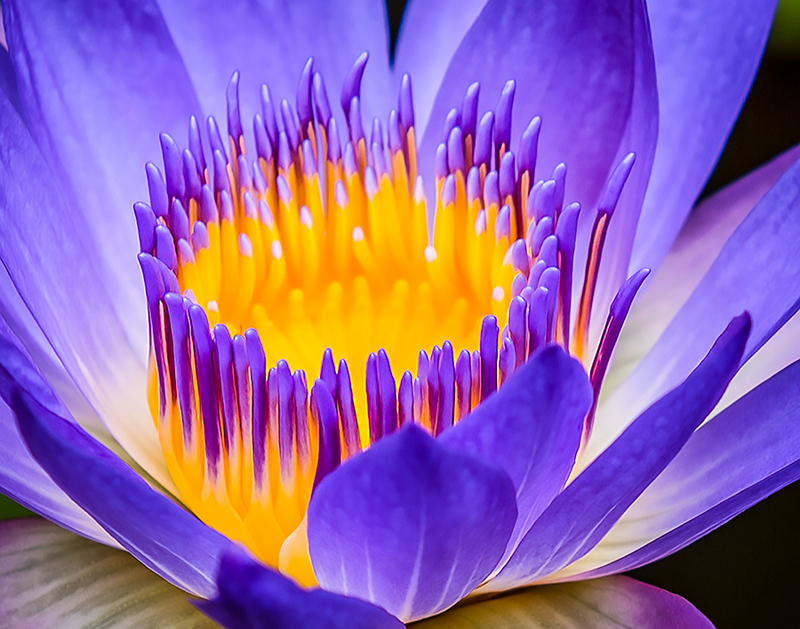 I have taken several of Kevin's classes, and each time I come away with new knowledge regarding photography techniques! 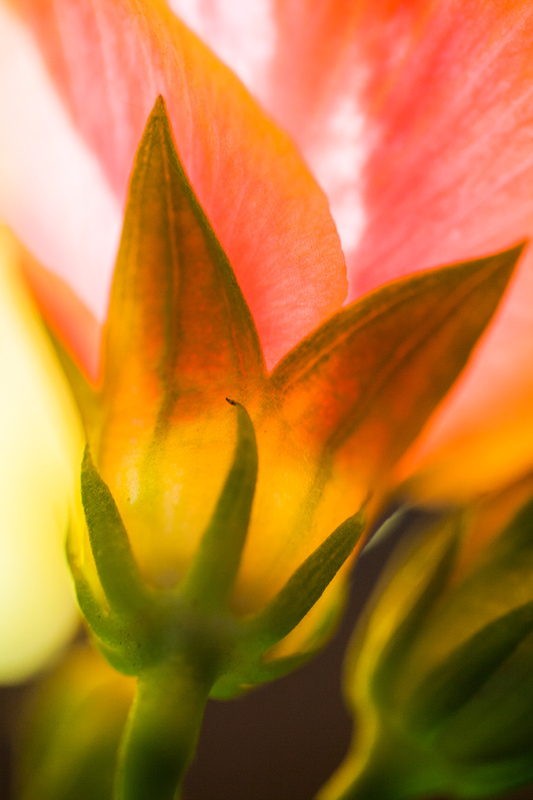 I highly recommend the Wildflower Photography Class."